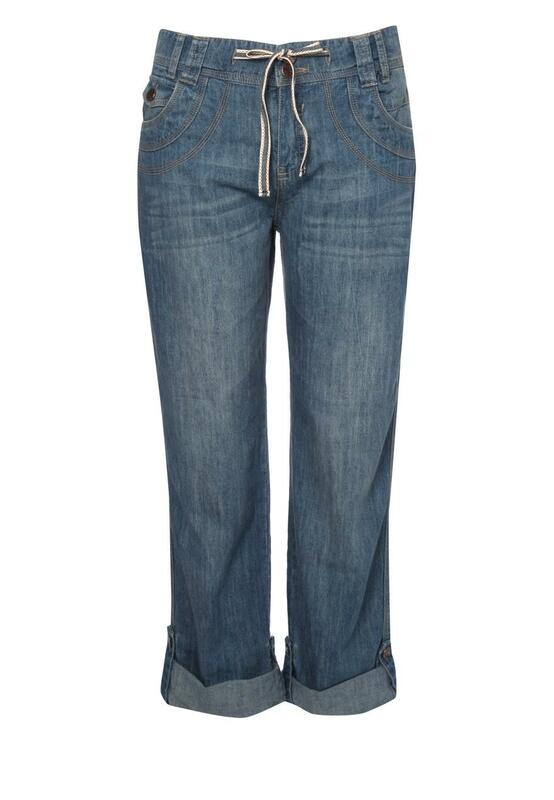 These Boyfriend fit turn up jeans are ideal for those warm summer days or cool summer nights. With the turn up function, you have two looks in one. 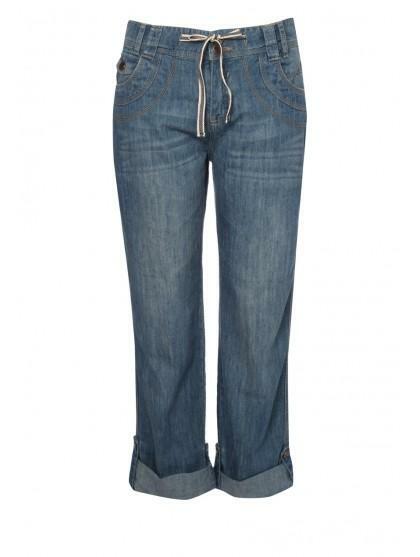 A loose fitting pair, these are the height of comfort and style. Wear with a colourful cami and gladiator sandals for a great, effortless look.